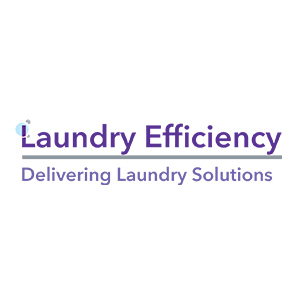 Laundry Efficiency are the UK’s leading efficiency experts who own the rights to incredible technology developed by Nasa which is transforming the Laundry industry. Founded by Colin and Graham Oakley in 2011, Laundry Efficiency has gone from strength to strength, selling Ozone machines to commercial laundries all over the country. Laundry Efficiency’s main challenge was in obtaining prospect information. Being a relatively new company, they did not have a large contact database when they started out and so this was a key area of which they needed assistance. Using InTouchCRM, with the help of the InTouch team, Laundry Efficiency built custom webforms to put in place on their website in order to obtain the contact information of anyone visiting their site, giving them the ability to contact prospects. They then built automated campaigns using InTouch Email Marketing to communicate with their contacts and nurture them through the sales cycle. They have now expanded Laundry Efficiency to be ‘The Efficiency Group’, employing technicians across the country and have also gained partners to help further increase their sales numbers.